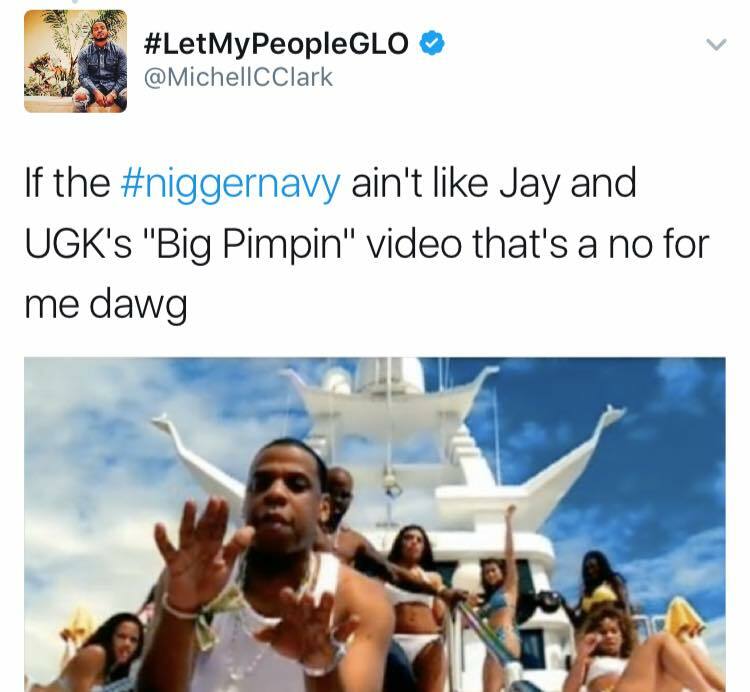 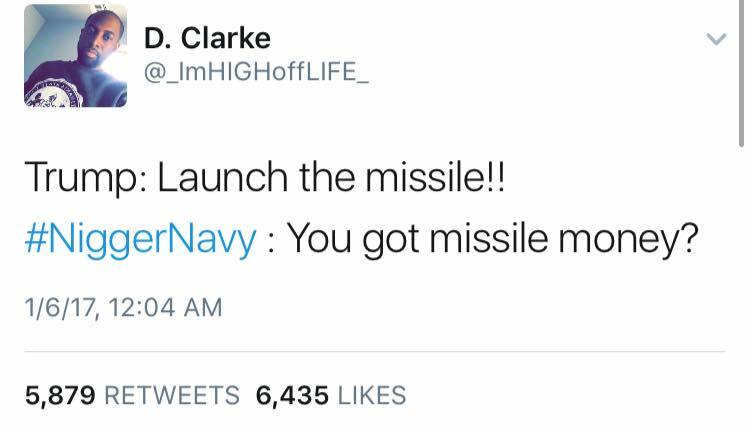 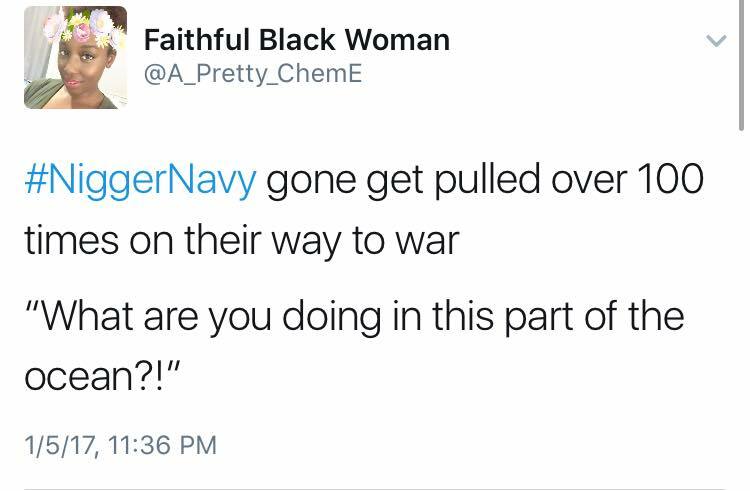 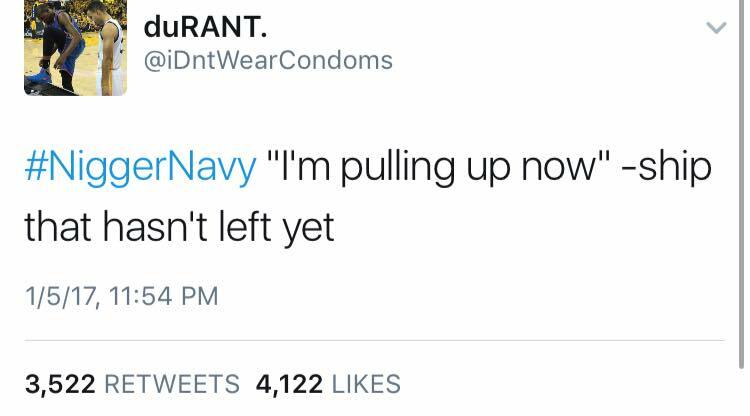 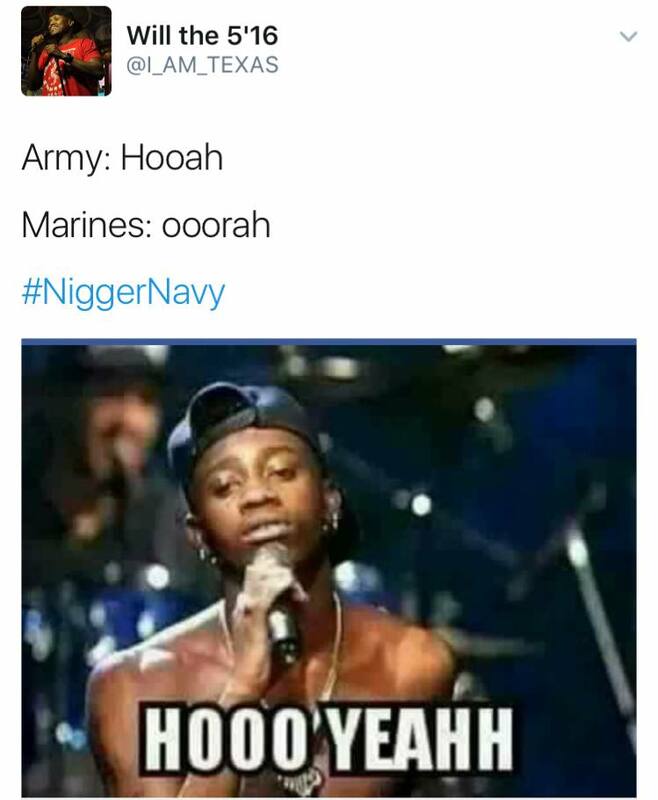 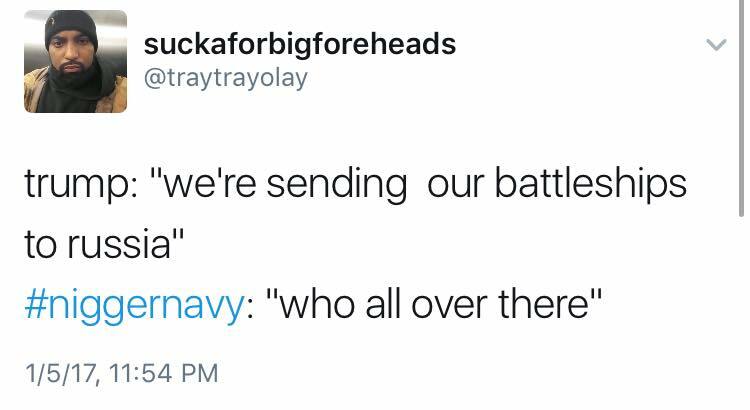 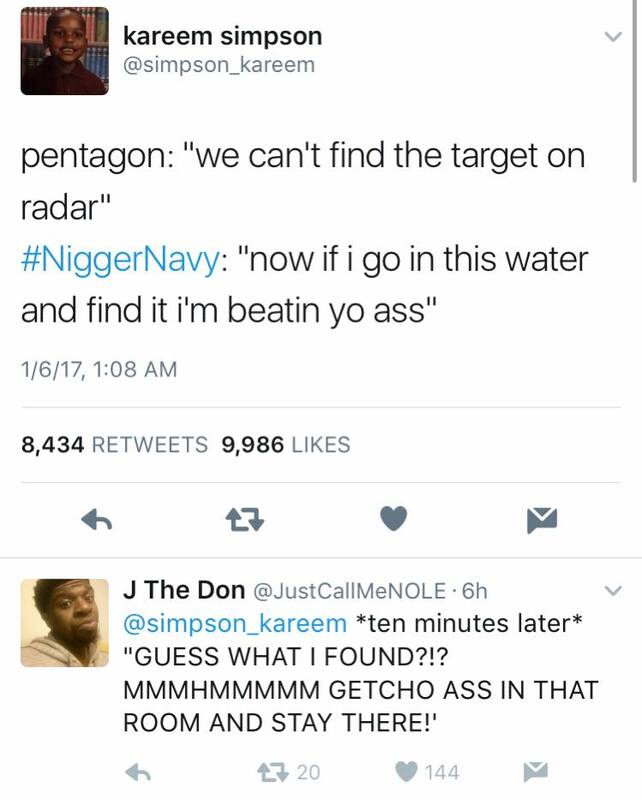 Have I mentioned that I love Black Twitter? 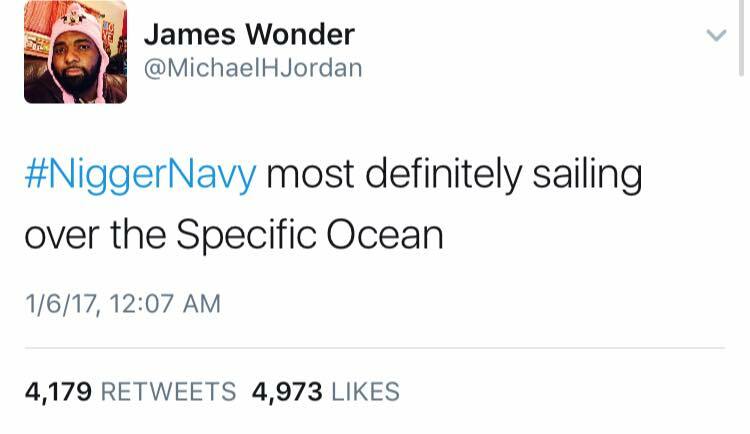 I don’t know it came into existence or if even if they have a url where you can just go and browse through their excellence, but I love these intelligent creatures. 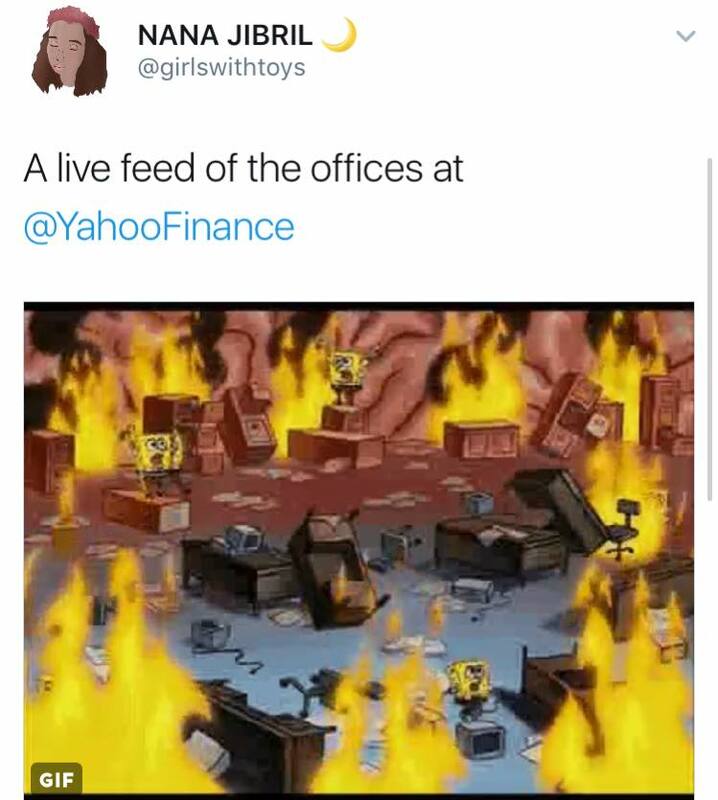 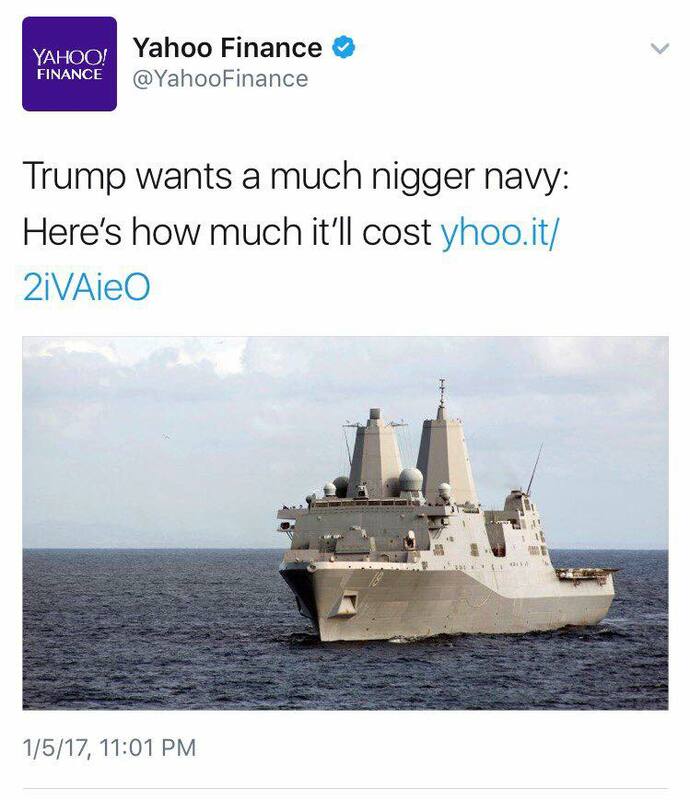 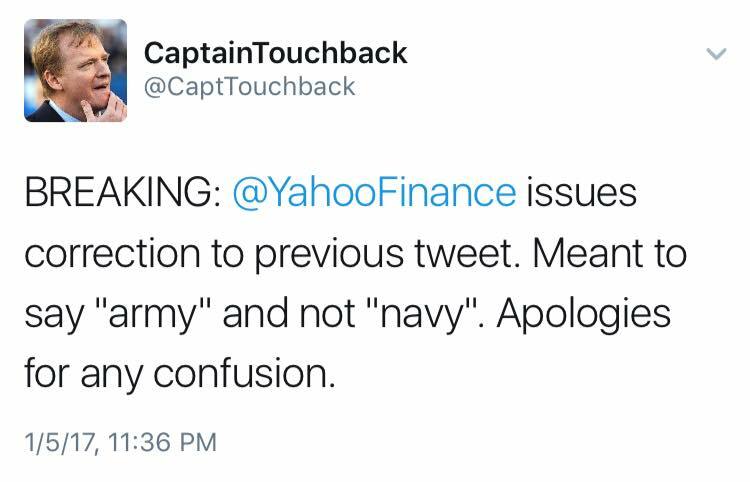 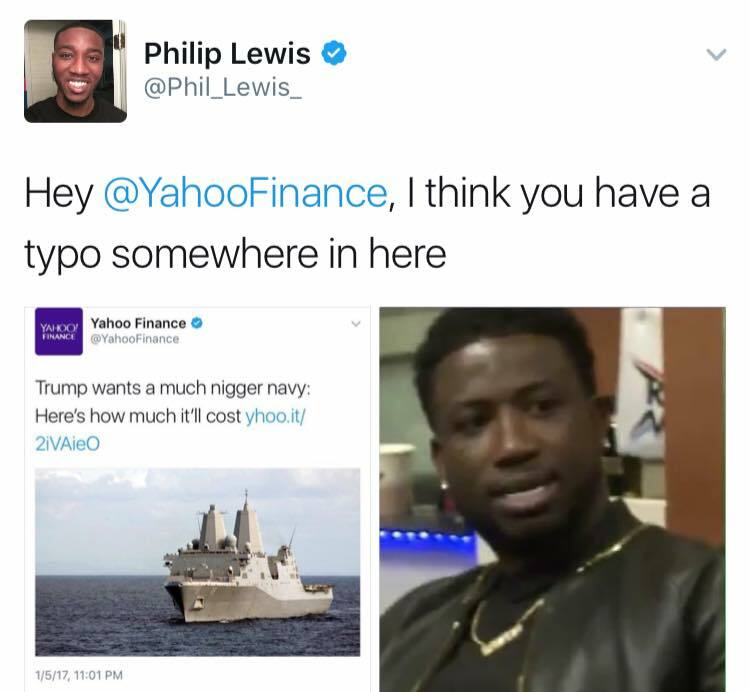 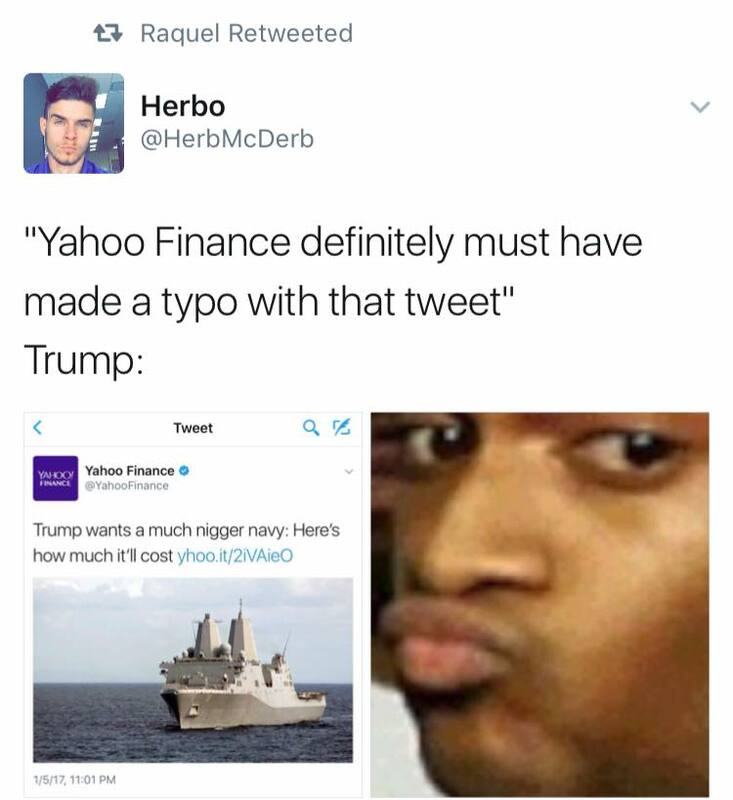 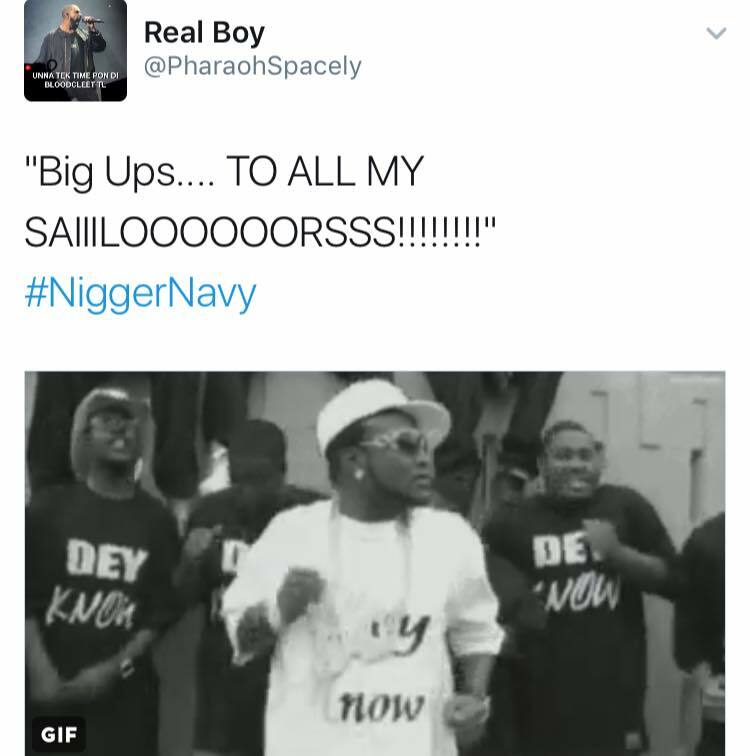 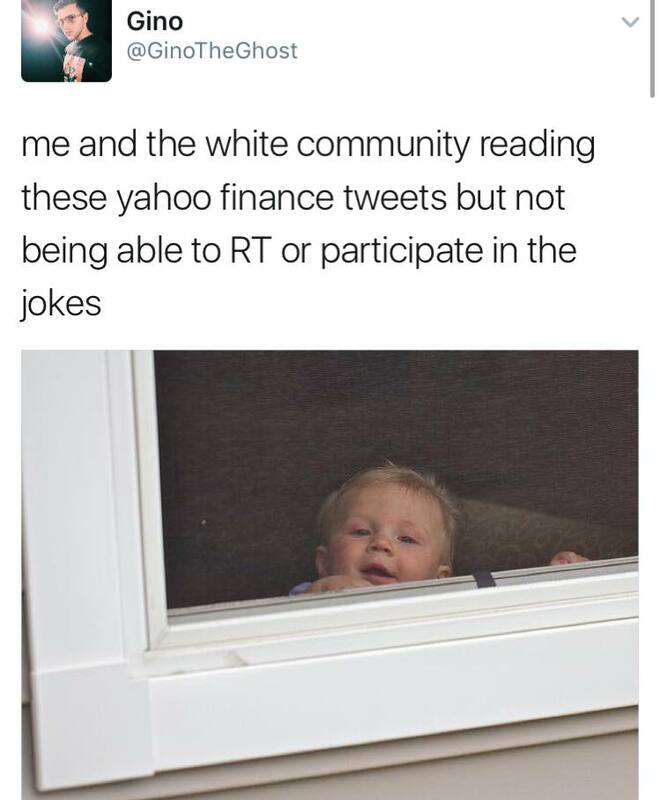 Yahoo Finance tweeted a typo that happened to be a racial slur and left it up for twenty minutes.